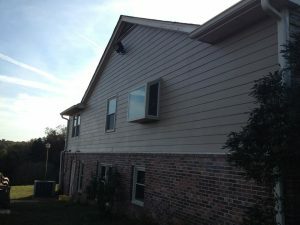 This beautiful beige garden window was installed in Lawrenceville, GA by our Window Source Atlanta installation crew. Along with a houseful of double hung windows, this garden window was a great choice. 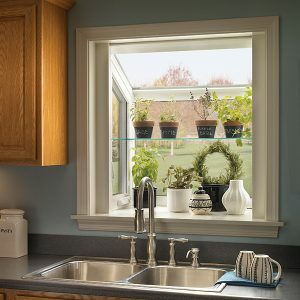 Above the sink in the kitchen is a great location for a garden window. 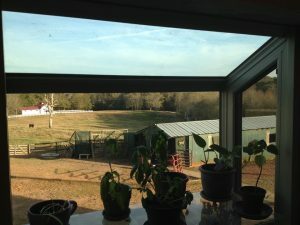 As you can see, this customer already had plants growing in her new garden window when we snapped the shot!